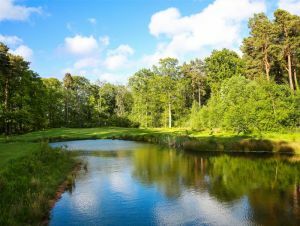 Longhirst golf, known for having a beautiful relaxed setting, has an alluring layout with a nice easy country and undulated greens that add character to the golf courses. 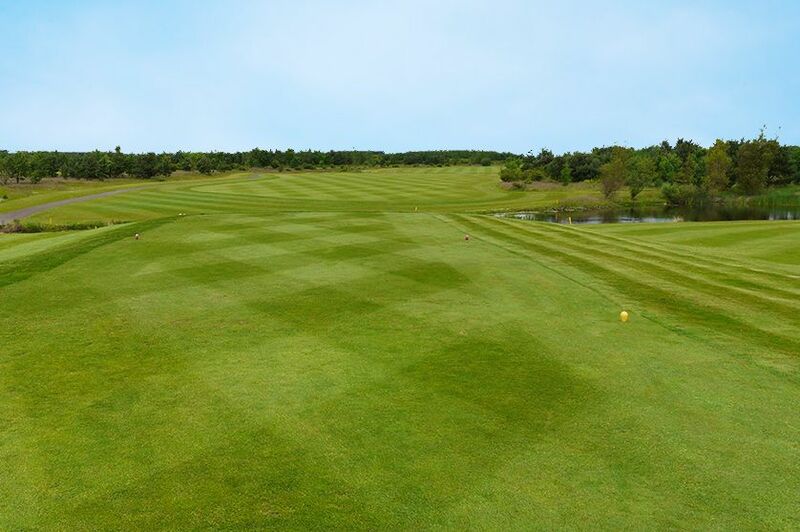 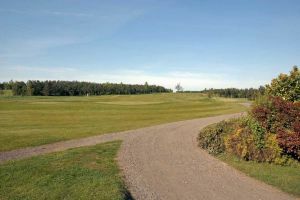 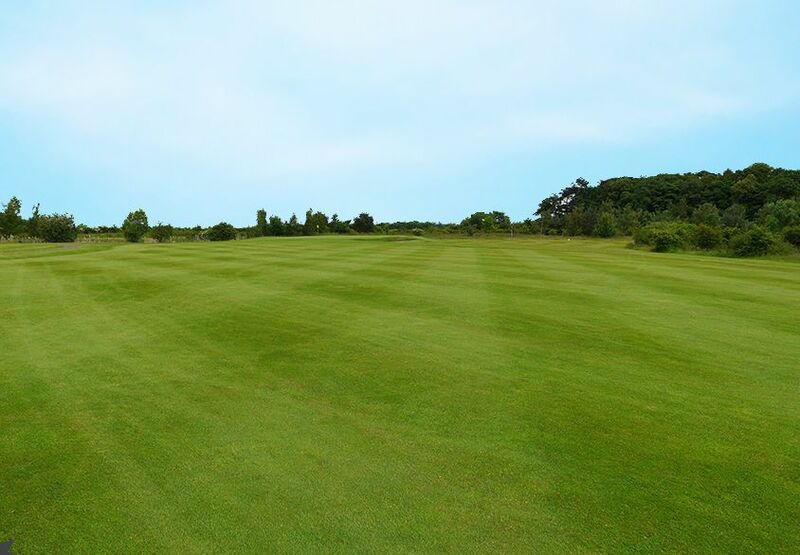 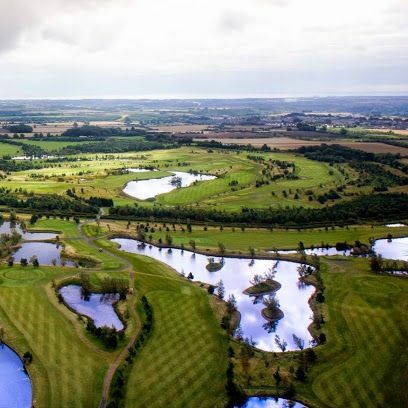 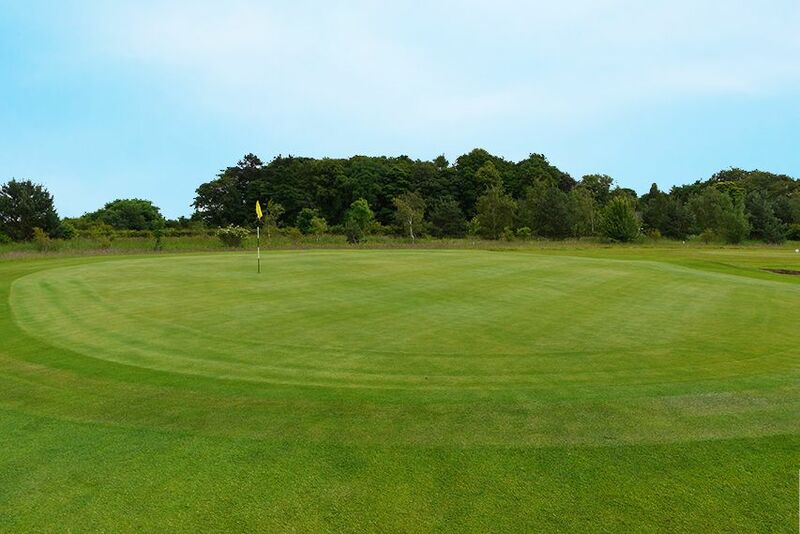 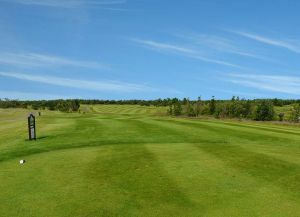 Scenic lakes, elevated tees and well placed bunkers provide interesting features that contribute to the excitement of the course.Course conditions, are consistent and known for being one of the best in Northumberland. 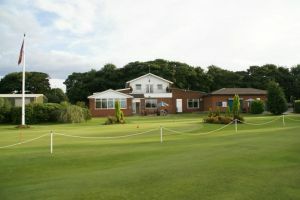 Longhirst Hall Golf Course - Dawson is not yet in our pool of Golf Courses for orders.